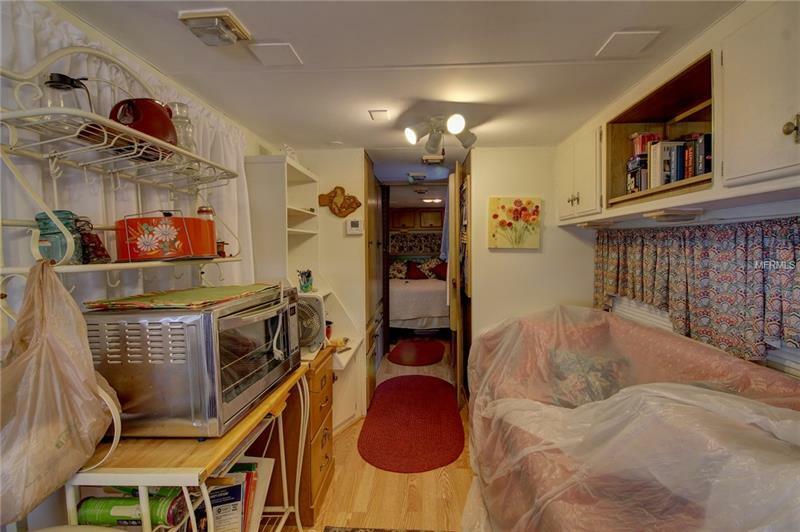 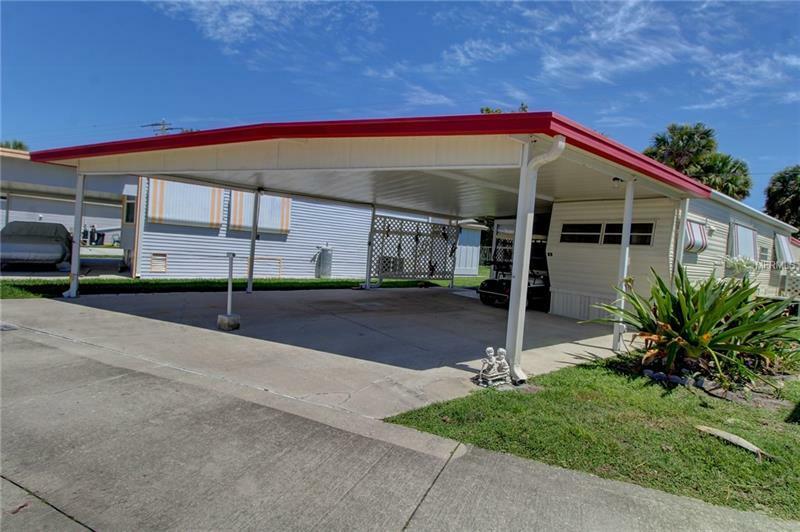 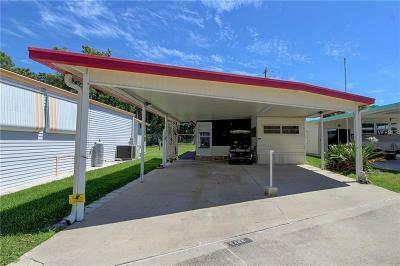 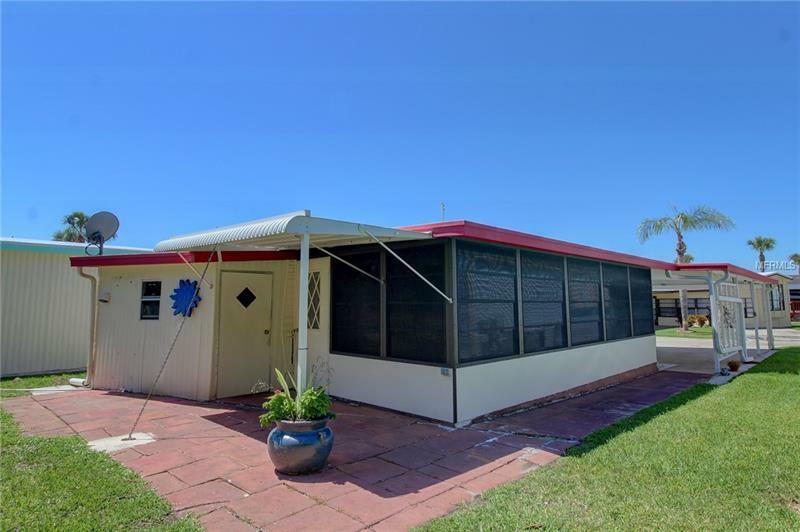 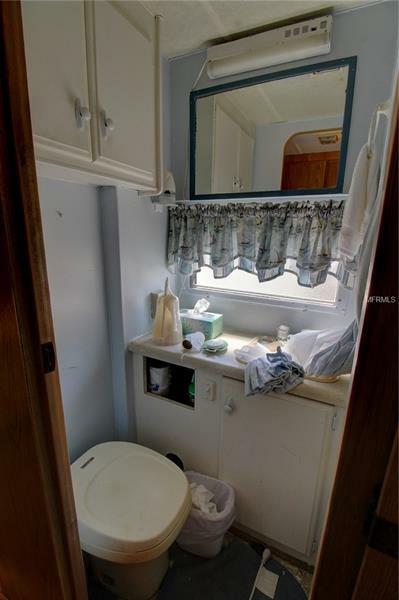 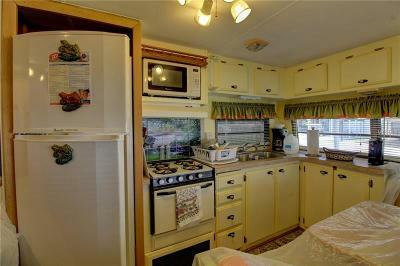 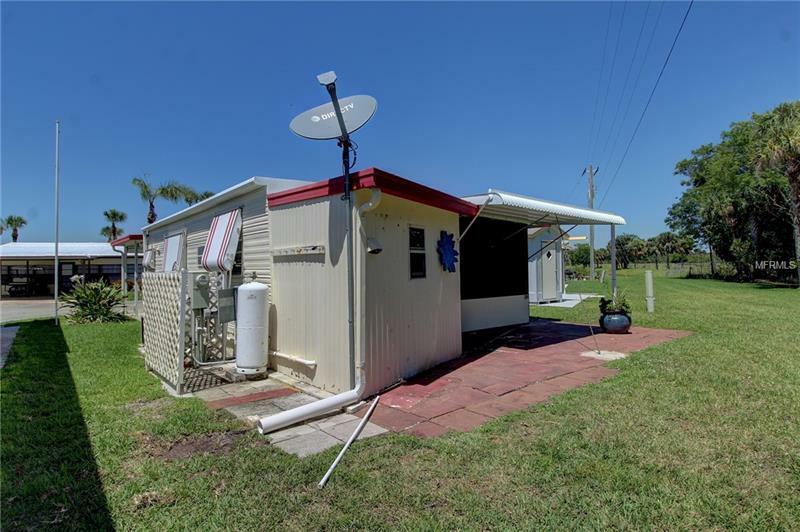 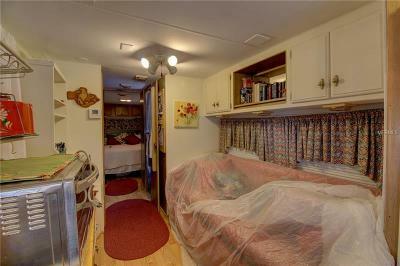 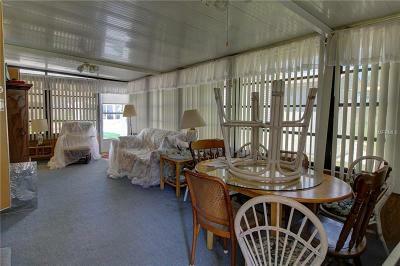 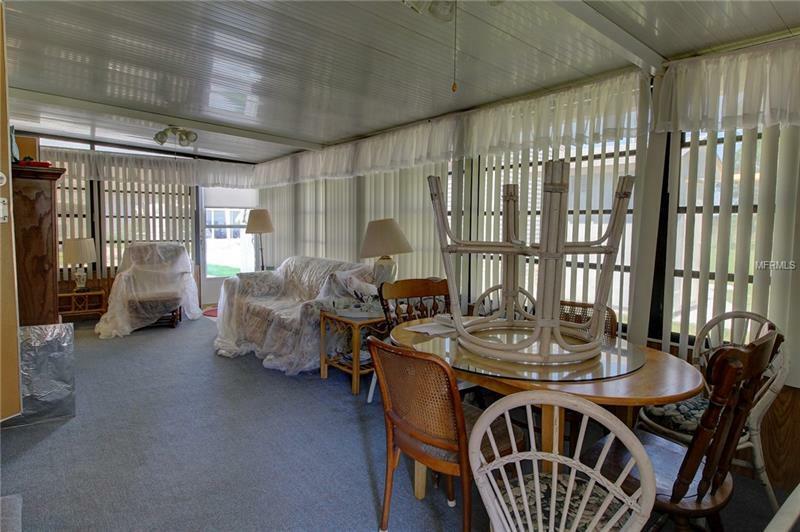 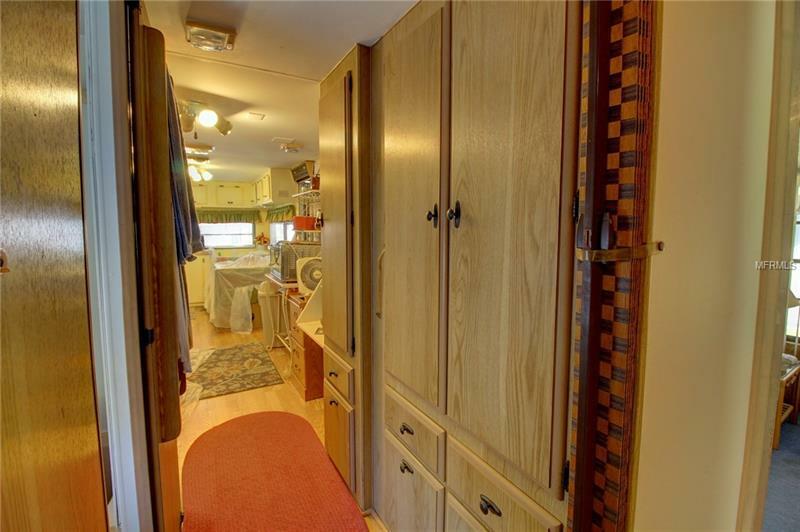 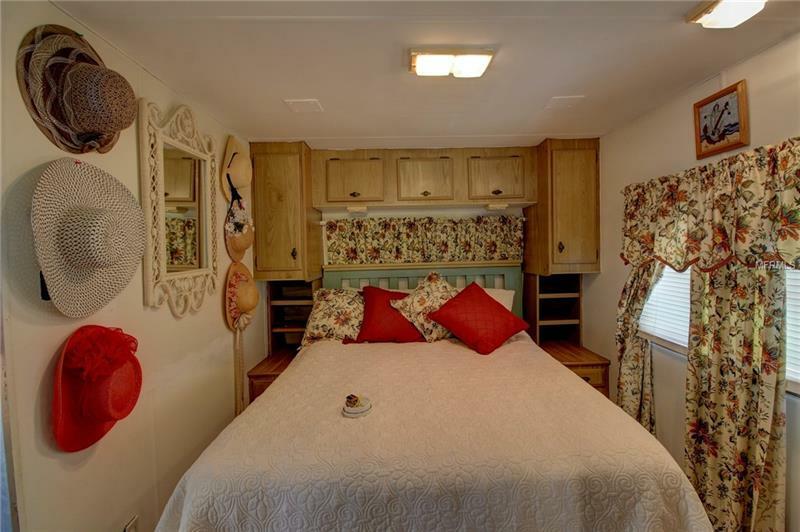 ANCIENT OAKS - Very well maintained converted RV with 1 bedroom and 1 bathroom plus large addition/living room. Upgraded features include a New Metal Roof, New A/C, and New Water Heater. 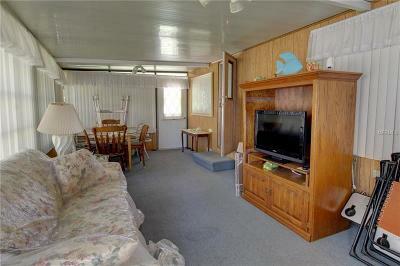 This excellent winter home or getaway comes furnished including appliances and washer and dryer. Association amenities include a clubhouse, swimming pool, shuffleboard, boat ramp, cable TV included, and much more. 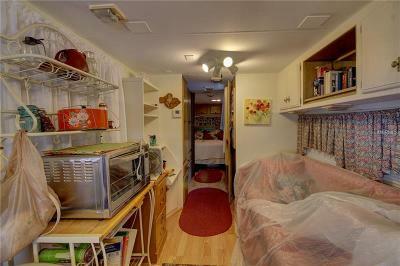 This is a very active community.